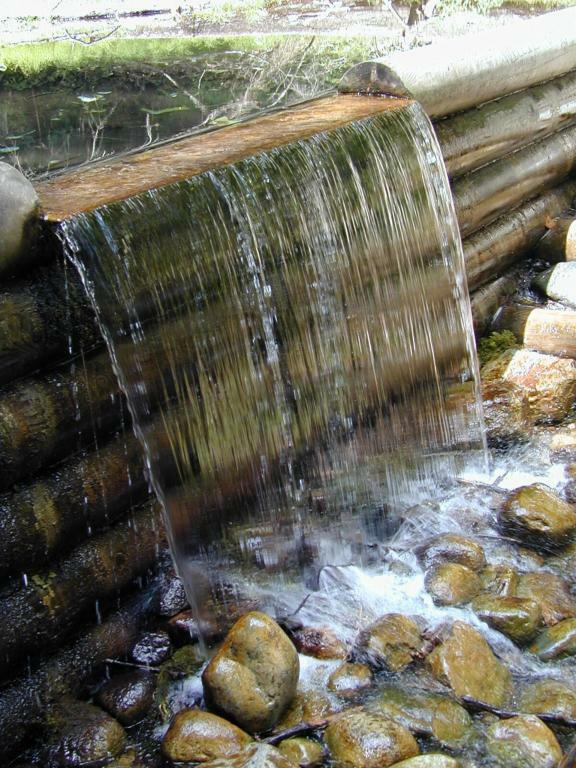 Two of the springs have dams that create small waterfalls. Elevated boardwalk meanders through the sping area. 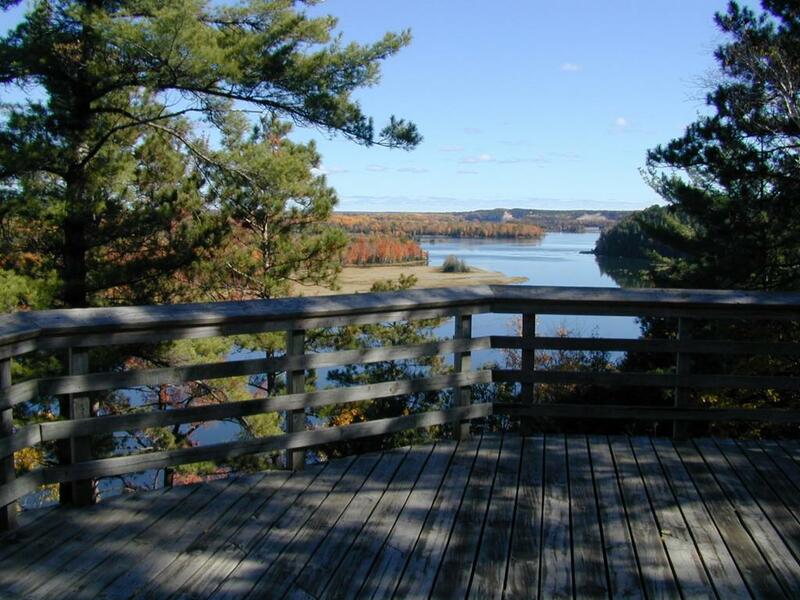 Located on River Road Scenic Byway, this site offers a breathtaking view of the AuSable River Valley from a observation deck 300 feet above the river. For the adventurous, walk down 294 steps and enter a mystical place where underground springs come together and form cold water streams. 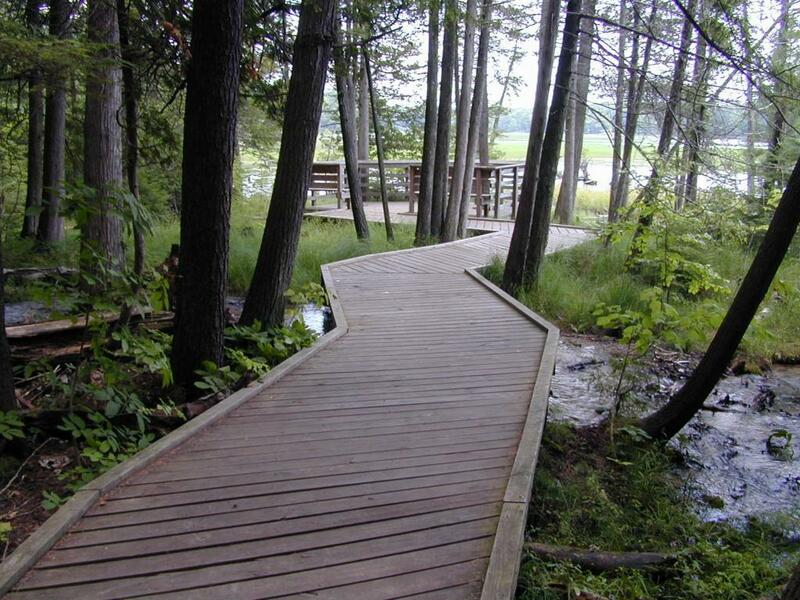 Walk along the elevated boardwalk and enjoy the serenity. This is a trailhead for the Highbanks Hiking Trail. Day use area open daily 6:00 a.m. to 10:00 p.m.